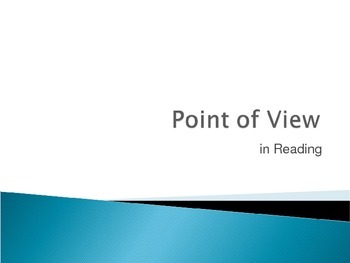 Need to go more in-depth with teaching point of view to your middle schoolers? 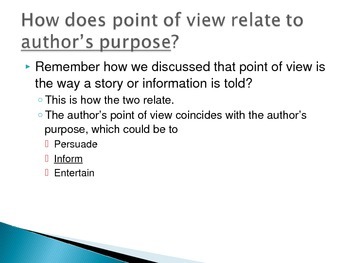 This presentation does exactly that, and you can find accompanying guided notes (linked below). 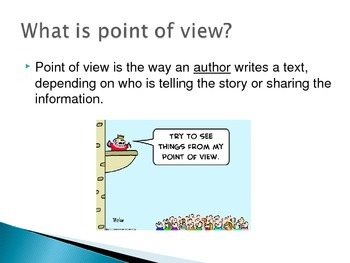 Help students understand point of view and it's importance in reading! 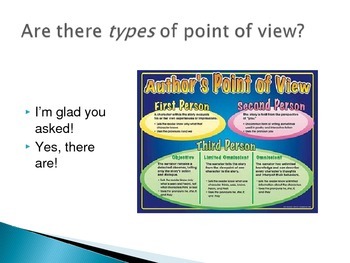 The underlined words on each slide are the words that go in the blanks on the guided notes handout!